Marvel’s Black Widow film continues to grow. The Handmaid’s Tale actor O-T Fagbenle has reportedly joined the expanding cast, according to Deadline. Fagbenle has reportedly nabbed a leading role in the film, opposite long-time Marvel Cinematic Universe star Scarlett Johansson. 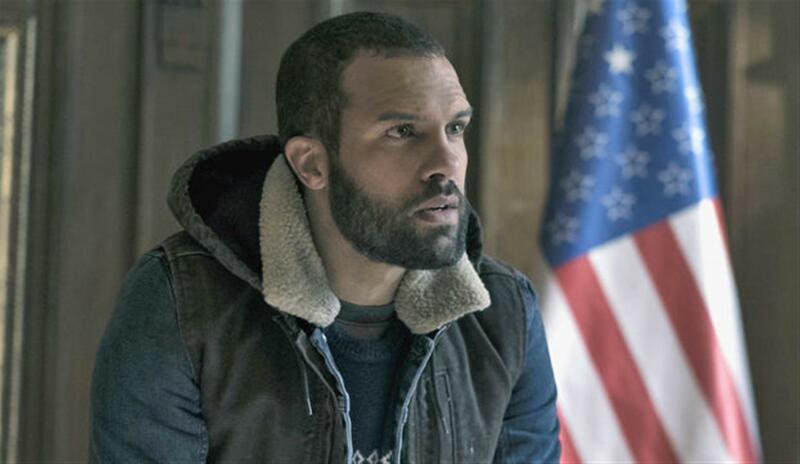 Fagbenle is known for his role on the hit Hulu series The Handmaid’s Tale, which will see its third season premiere on the streaming service June 5. No information has been announced regarding who the actor might be playing in the film. 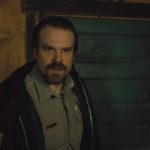 The actor joins other recent additions to the film David Harbour and Rachel Weisz, who reportedly joined the film last week. Australian director, Cate Shortland signed a deal with Marvel Studios last year for her to helm the standalone Black Widow film. Jac Schaeffer has signed on to write the script. Before she gets her own movie though, Black Widow will have to survive one more fight with Thanos when Avengers: Endgame hit theaters April 26. 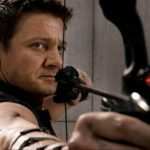 A Hawkeye series is in the works for Disney+ and it is set to star Jeremy Renner as the avenging archer. Kumail Nanjiani is reportedly in talks to join the cast of Marvel Studios’ currently-rumored film, The Eternals. 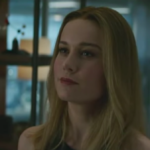 Good Morning America shared a look at a new clip from the highly-anticipated Avengers: Endgame this morning, featuring our favorite heroes contemplating what to do after the events of Avengers: Infinity War.